It is one of those travesties of justice that some of Cuba’s greatest musicians were discovered or re-discovered by adoring audiences worldwide when they were on the ‘B’ side of life. Thanks Nick Gold, Ry Cooder and Wim Wenders the glorious careers of the musicians of Buena Vista Social Club were brought to the attention of musical cognoscenti by World Circuit records. 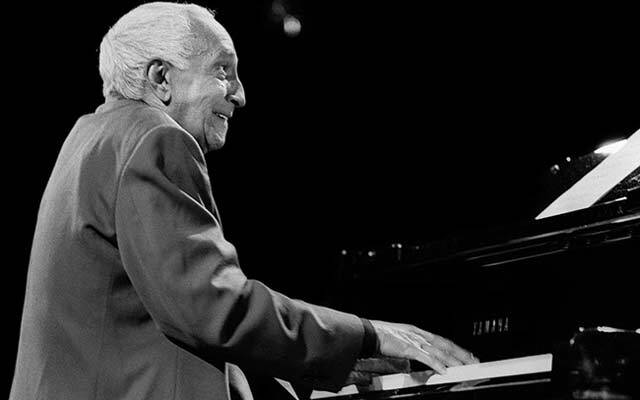 The pianist Rubén González, who held sway in the days when he and the great Peruchín and Arsenio Rodríguez were still young, was no exception. In fact the iconic pianism of Mr. González might have passed like a ship in the night if it were not for Nick Gold, who set up Rubén González’s debut recording when the artist was almost eighty years old. Introducing Rubén González is that recording. Moreover, it became one of only two recordings that Rubén González ever made as a leader. 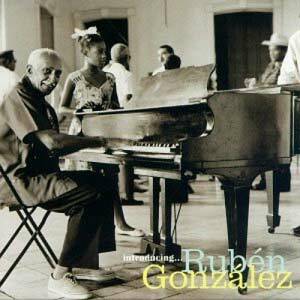 Rubén González was a giant of a musician in Cuba in the days when son and danzón and guaracha rhythms ruled the island. 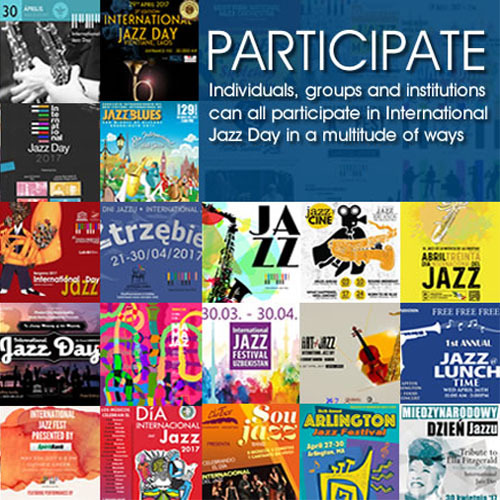 But times were changing and the irresistible influences of the jazz idiom were already leaving its indelible mark on Afro-Cuban music just as the latter was a part of jazz from the very beginning. It is true to say that one did not really exist without the other and this is probably why the musical idioms are so closely related. Truth be told, even the great innovators of Bebop – Charlie Parker and Dizzy Gillespie felt drawn to Afro-Cuban music, just as the Cubans were drawn to Jazz. The musical roots were so entwined since the nascent years of the two branches of the music. Rubén González shows signs of this just like Peruchín did although the latter took his molten mix of Afro-Cuban and Jazz idiomatic language to boiling point while Rubén González kept a mellower hold on his roots of son, danzón and guaracha still front and centre as he made darting, of subtler references to the Afro-American – Jazz – idiomatic dialect. Mr. González spent the years between the late 1920s to the mid-1950s honing his extraordinary talent with Arsenio Rodriguez and Estrellas de Areito as well as with the Buena Vista Social Club. However, by the time he was with the latter, he ‘glowed’ as a fully formed voice. His phrasing was playful, dancing and pixie-like. He played slightly behind the beat, creating whorls of music that seemed to burst into bloom every time he set out on a solo voyage. Sometimes he would pull one back, canter along and draw level with the percussionists as he played with diabolical tumbao stunning even musicians who knew of his genius. “Cumbanchero” and “Siboney” are cases in point and the charts became special challenges for him the more well-known the music became. There were few pianists as crafty as Rubén González was. In his playful nature he would give the impression that he was playing a song with a straightened melodic line, but when you least expected it he would bob and weave like a piano pugilist picking apart the song’s lyrical line only to create new and characteristically richer musical lines that even the composers of the music had not thought of. This is why he ought to have been recognised as a composer as well, even though he wrote very little original music; he was audacious an invented endless variations on themes by other more illustrious composers. This priceless debut – and as it turned out – one of the last recordings that this late genius made is full of exquisite examples of Rubén González’s great ability to create and re-imagine any music melodically, harmonically and of course, rhythmically as well. Track List: La Engañadora; Cumbanchero; Tres Lindas Cubanas; Melodia Del Rio; Mandinga; Siboney; Almendra; Tumbao; Como Siento Yo. Personnel: Rubén González: piano; Orlando ‘Cachaíto’ López: bass; Mañuel ‘Guajiro’ Mirabal: trumpet; Amadito Valdés: timbales; Roberto Garcia: bongos, güiro and cowbell; Carlos González: congas; Alberto ‘Virgilio’ Valdés: maracas; Carlos Puisseaux: güiro; Juan de Marcos González, Manuel ‘Puntillita’ Licea, Antonio ‘Maceo’ Rodriguez: chorus vocals; Richard Egües: flute; Juan de Marcos González: arranger and conductor. So thankful we have these recordings! His music will continue to inspire young and not so young alike!